Being a Mum is absolutely exhausting. It’s not just the lack of sleep but the sheer amount of information that we need to store in our brains that can be mentally draining. It can feel like there is simply to much to juggle and remember. Yet there is a way to regain some control over your life and simultaneously free up some space in your overly jam packed brain. Not only will this method stop you being that Mum in the yard that forgot World Book Day / non uniform day / cake sale day / book bag day again (because we have all been there), but it is also totally free. 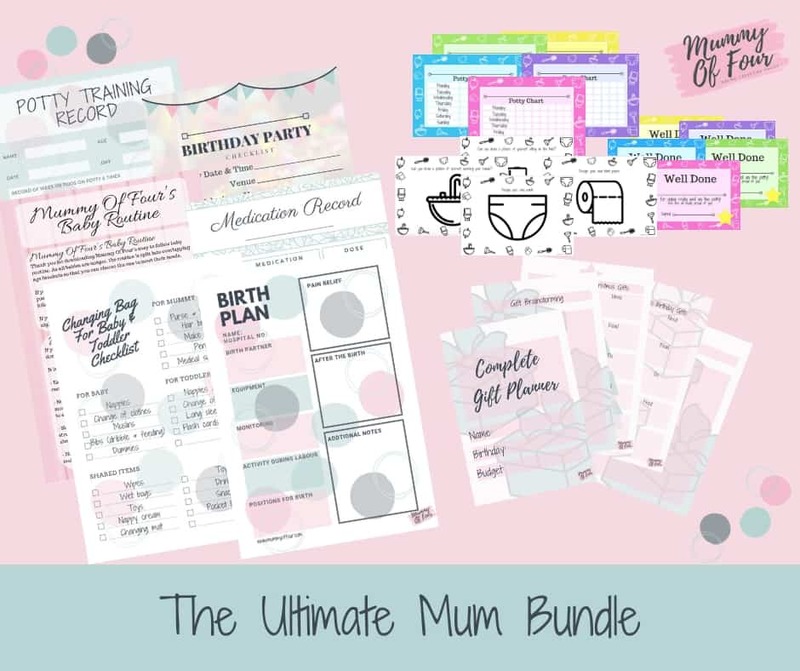 Read on to hear how you really can be that Mum that has it all together and have the added bonus of loads more stress-free time. The answer is simple – calendars. No, I’m not talking about the ones that you get as a gift in January, hang in the kitchen and forget to turn the pages of, I am talking about functional, easy and useful calendars that live on your phone and act as your virtual assistant. 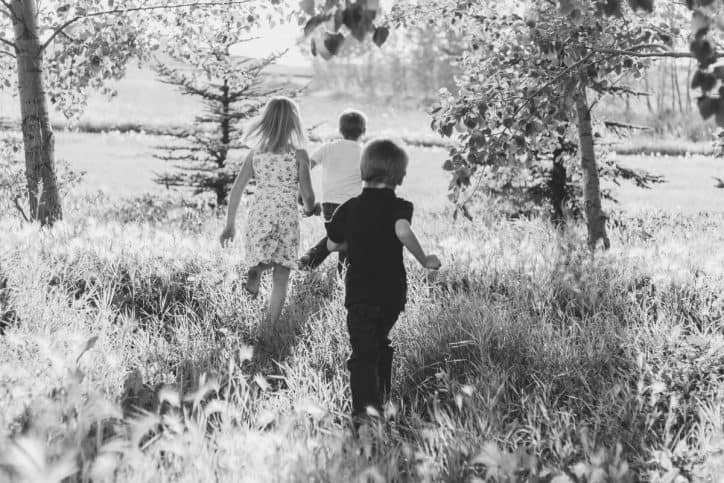 By utilising this underused tool in the right way, you can ensure not only are all of your children where they are supposed to be at the right times with the right things, but you will be far less frazzled too. Why Use The Calendar System? I know that lots of you will think that the idea of having everything written down in a schedule a little restrictive or limiting. The truth of the matter is, whether we plan them out or not, there are things in our lives that have to be done. Our children need to be in school at certain times, at doctors appointments or dance or swimming lessons. Making sure that everything goes in the calendar means that everyone in the family knows who needs to be where and when. There are other things in our lives that need to be done too. Maybe your child always has homework on a certain day or has to take their book bag in on another day, these things too can live in your calendar. By blocking out time for activities like homework in your calendar, it will mean that you will end up with more quality free time, not less. Allocating time for these things that otherwise can be left until the last minute or forgotten, will help you say goodbye to panic and hello to a new state of calm. 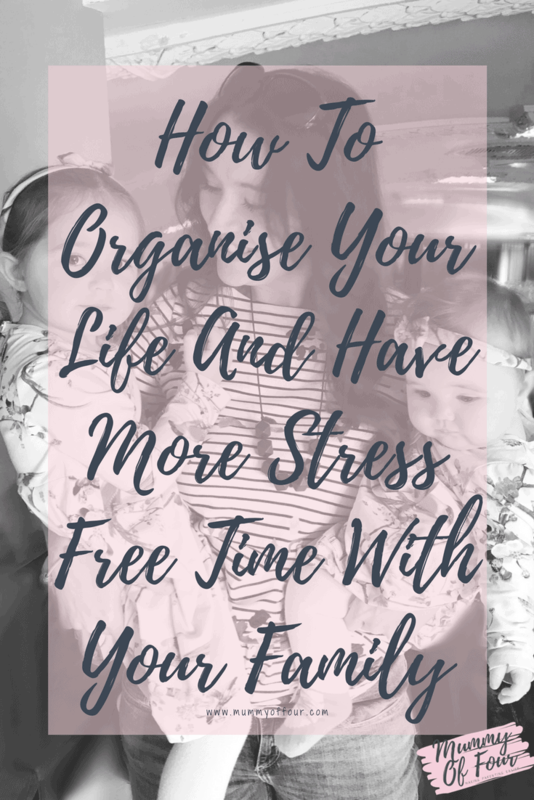 Personally, I include everything, including the times my children have to be in school, the time it takes to do school runs, extracurricular activities, homework, meal times, baby nap times and even chores. Why do I include these things? Because they all need to happen. Yes, I could just store them all in my head, it’s not like I don’t know that I have to take my children to school 5 days a week and feed them every day, but it’s more about making everything fit at the right times. Say I need to book a doctors appointment for my youngest and need to specify a time. The appointment will need to allow enough time to get there, plus fit in around all of the pickups and drop-offs, not clash with nap times or be during the time where I should be feeding my children. Rather than attempting to juggle all of this in my head while attempting to schedule appointments, I can simply glance at my calendar and see when I have enough free space to fit it in. So Why Are Electronic Calendars The Answer? Most of us these days have our phones to hand most of the day. Calendars can be stored on our phones and synchronised between other devices such as iPads and other tablets and computers. They can be shared between family members, meaning that once an item is added every person who’s subscribed can see exactly what is going on. Many events in our lives such as school runs, pickups, work and extracurricular activities are repeated each week. These items can be added once and set up as repeating events. I have everything that occurs during my weekly schedule set up in my calendars. Not only will time be allocated for your particular event or activity, but you can be reminded that it is about to happen. Yes, I am aware of things like the fact that I have to collect my children from school, but having notifications 15 minutes and then 5 minutes before I need to leave means that I do not spend my time clock watching. Instead, I have a timely reminder that it is time to stop what I am doing, change the baby’s nappy and get ready to go. The best thing about all of this is that these amazing calendars are totally free to use! As we are Apple fans in our house, we largely use the native Apple calendar system, but another option that we also utilise is Google Calendars. These benefit from being not only free and incredibly versatile, but compatible with both Apple and Android devices. OK, You’ve Convinced Me, So What Now? Quite simply, you need to set up your calendars, which is quick and easy to do. It is worth spending a little time when you initially start using calendars, to ensure that everything is included, as this will save you so much time in the long run. Setting up Google calendars is really easy. Start by going to the Google Calendars page and sign in to your Gmail account. You can create a free account easily if you don’t already have one. Populate each calendar that you create with recurring events for everything that happens in your life, and I mean EVERYTHING. From the school runs to meal times, nap times, bath times, extracurricular activities, childcare, birthdays… the list goes on. If it happens in your life, it goes in the calendar. Next add in all of the one-off events that you have coming up; doctors appointments, school events, trips etc. Make sure that you enable notifications for each event. How long before the event you set the notification will depend upon what it is. For things that require preparation, such as birthdays that you need to buy for, a week tends to work. For daily items such as school runs, notifications 30, 15, 10 or 5 minutes before you need to take action to serve as a gentle reminder of the time. Share calendars with relevant people. It is beneficial to share some calendars with family members so that everyone knows what is going on. Other calendars may be shared with anyone that helps with childcare. This can be done by sending the private iCal link. By clicking this link, people can easily subscribe to the calendars that you invite them to and be kept in the loop. For full details of how to set up these calendars, please check out the video below. So Give It A Go! I cannot recommend this method of getting yourself and your family organised enough. 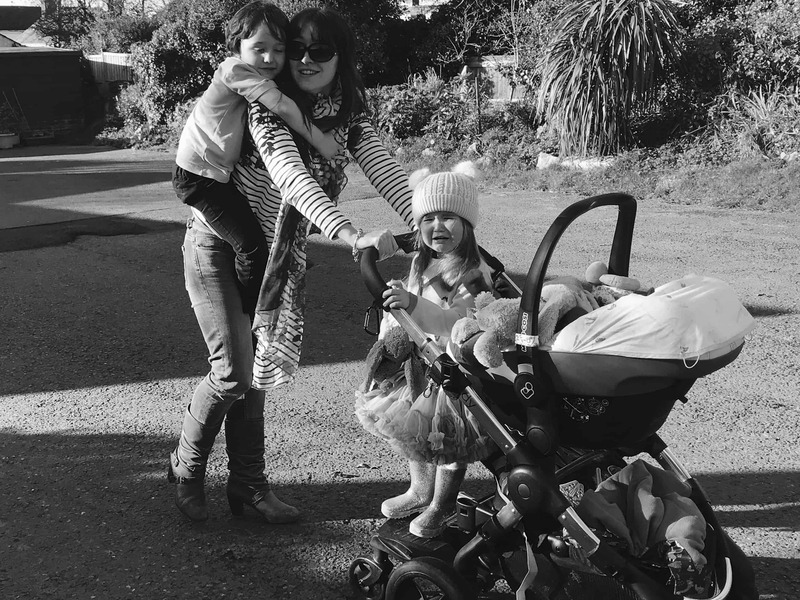 This really is the only reason that I am able to manage the juggle that is having four children. Do you use calendars on your phone? What could you add to them to help you get more organised?